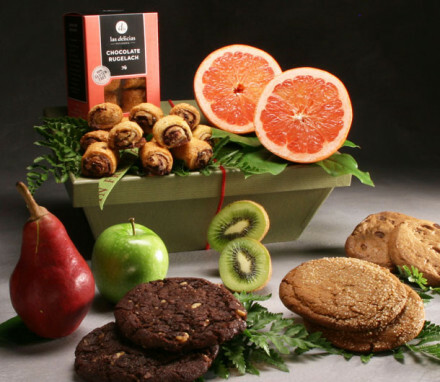 We offer a wide selection of delicious, high quality gluten free gifts that include certified gluten-free cookies, brownies, cakes, rugelach, and crackers. 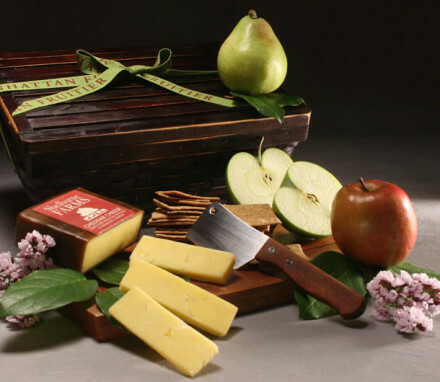 We combine these certified gluten free foods with fresh fruit and cheese to create harmonious and delightful gluten-free gifts. 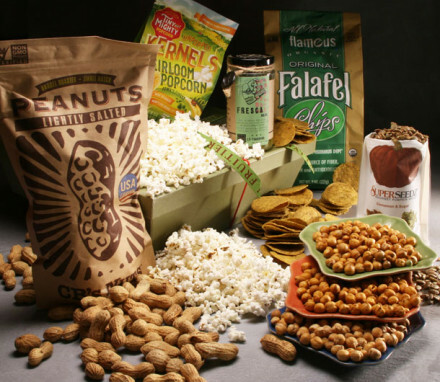 The demand for gluten free food options has increased significantly as more and more people discover that they are allergic or sensitive to the protein gluten. 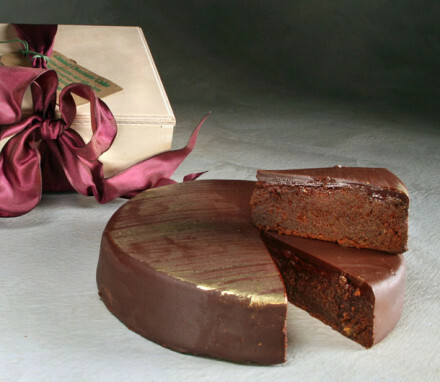 If you know that someone is on a gluten free diet, then there’s no better gift than a high quality gluten free gift. 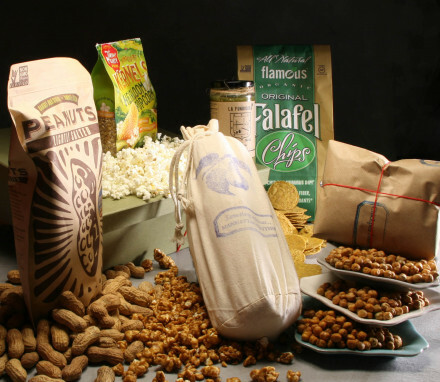 The decision to be on a gluten free diet is usually for health reasons (gluten sensitivity or is gluten intolerance also known as Celiac Disease), which means that it’s important to avoid foods that contain wheat, including wheat protein, wheat starch, wheat flour (or bleached flour), wheat grass and wheat germ. Barley and rye are also considered “gluten grains”. Gluten is also found in bulgur, malt, couscous, semolina, farina, seitan, and triticale (a cross between wheat and rye). 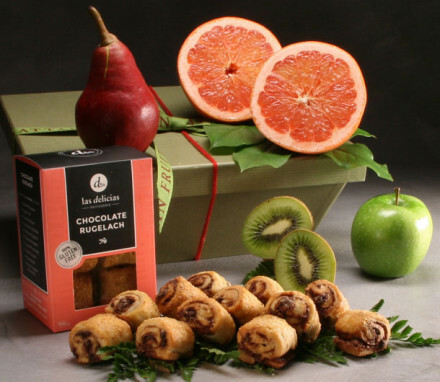 We have great gift options for the gluten free recipients on your list. Our gluten free baskets are not just wheat-free, but are also free of rye, barley, oats and triticale (a cross between wheat and rye). 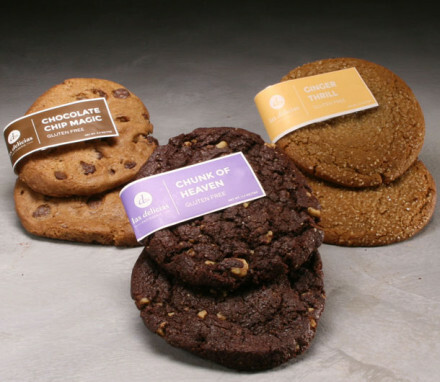 Our gourmet gluten-free cookies and cakes are certified GF or made in 100% gluten free dedicated kitchens, and are packaged on the premises where they are made to reduce the risk of contamination. 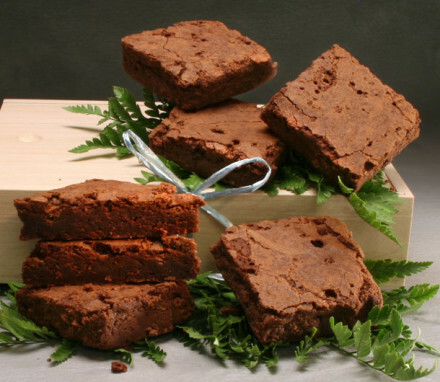 We have gluten free cookies, cakes, rugelach, brownies, popcorn, and falafel chips, to name a few. 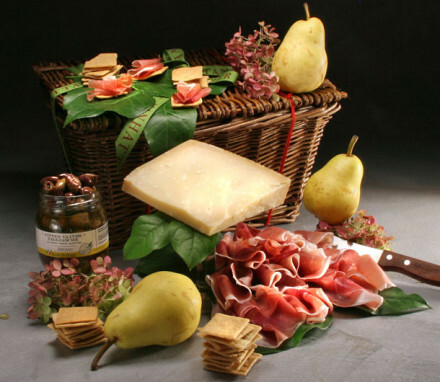 We combine these gluten free items with cheese, prosciutto, and smoked salmon to create tasty gluten free gift baskets. 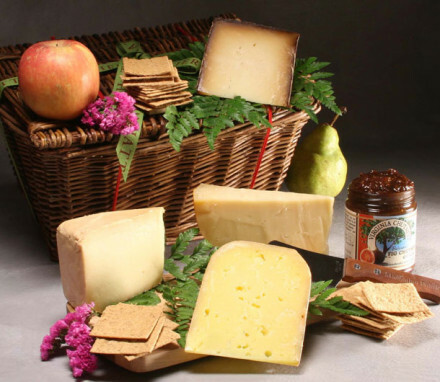 Our Gluten Free Cheese Gift Baketss are ideal for people who are gluten free and love cheese. Cheese is generally part of a gluten free diet (the only exception being cheeses that have mold such as blue cheese and Roquefort). 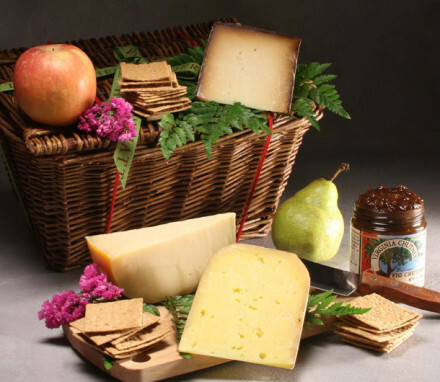 Our gluten free cheese gift baskets include fresh fruit, nuts, dried fruit and gluten free crackers. 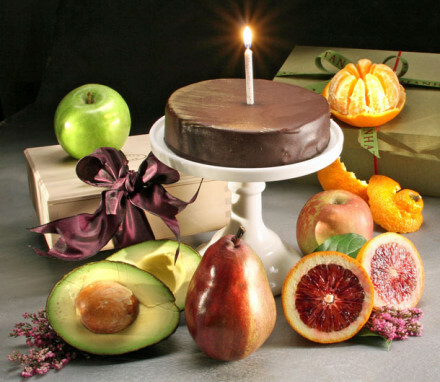 Unless your recipient is also vegan, there’s every reason to send a gluten free cheese gift. Another option is our Gluten Free Baked Goods Gift Baskets. If your gluten free gift recipient has a sweet tooth, delight her with a gift basket filled with gluten free baked goods! 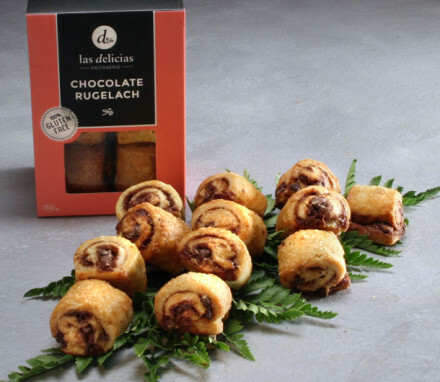 We use a couple of NYC gluten free bakeries, Tu Lu’s Bakery and Las Delicias Patisserie, that make impossibly delicious gluten free baked goods without wheat. 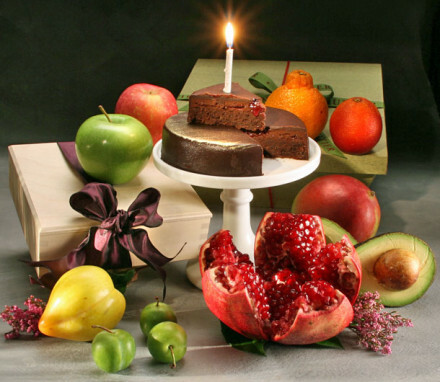 We recently developed a new line of gluten free gifts, of which our “Gluten Freedom Supreme” is the largest and most extravagant. *Fruit is a health-promoting whole food that is often used for special dietary purposes. We are not qualified to give medical advice about any special dietary restrictions. Please consult with a medical professional.